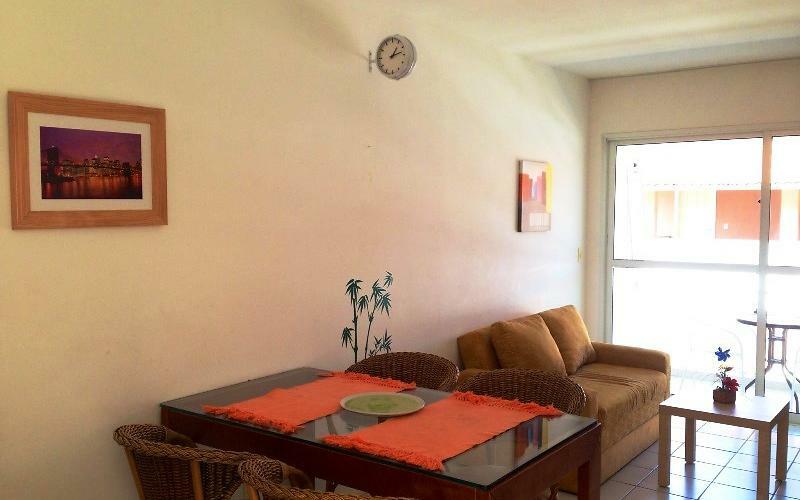 Apartment Of 44 m2, furnished, Internet WiFi gratis. Apartment for 3 or 4 people, depending on availability. 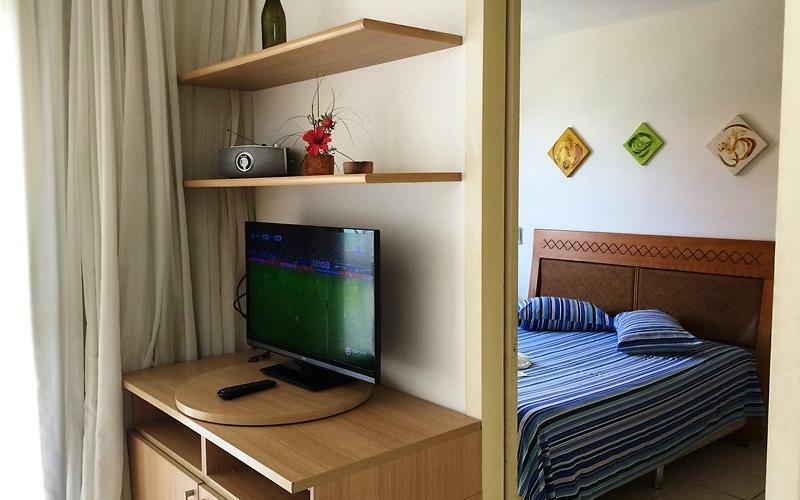 Suite with double bed, air conditioning split, wardrobe with hangers. Kitchen equipped with microwave, freezer, stove, coffee maker. Living room with sofa, 2 TV Led, DVD divx, stereo, Table lunch/dinner and 4 chairs. Bathroom with hot water shower. Towels, iron of pasar clothes. Sheets, safe deposit box, Mirror, clothes-line, cable TV, fan. Balcony with chairs and table. 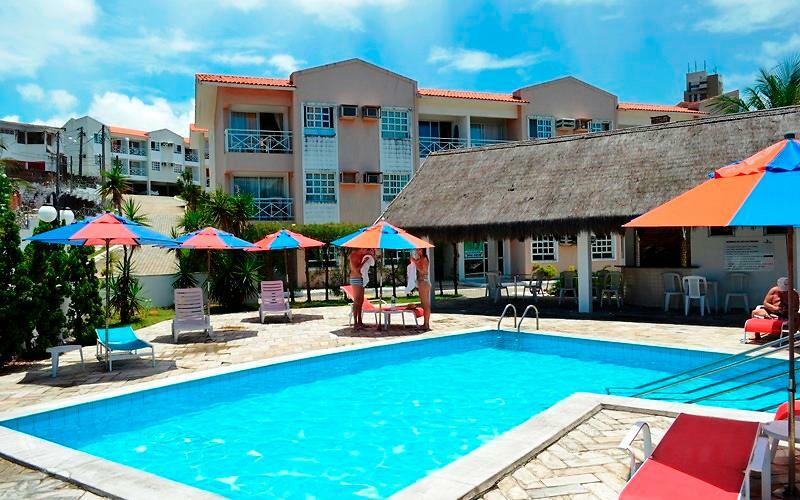 Unos 80 metres from Ponta Negra beach. Gated (24 hour security), Cameras, Without access to external public. Gym, Garden, horizontal Condominium with internal streets. Pool, Solarium, Internet Wi-Fi free. Private garage free. 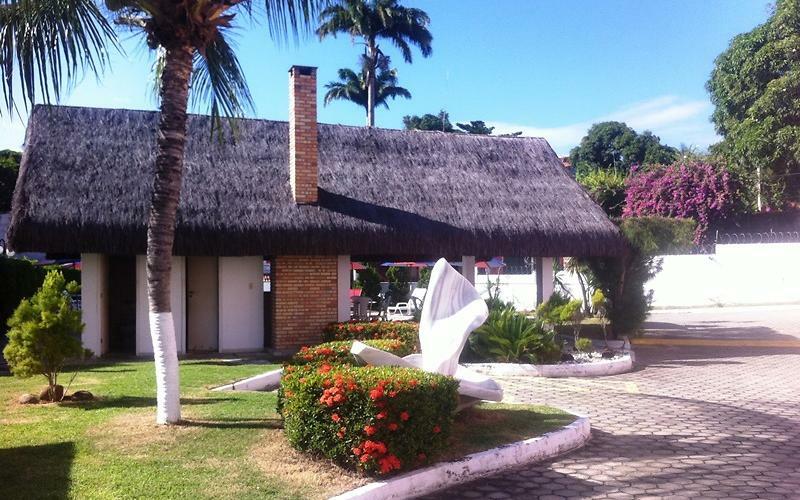 Close to restaurants, Pizzeria, shops, supermarket, handicraft and Pharmacy. Near rental car, bus stop and Taxi. The 55 minutes from the airport. CARNATAL, CHRISTMAS, NEW YEAR AND HOLIDAYS ON REQUEST.